Coupon Code: “IVY20” to save 20% off your first kit. 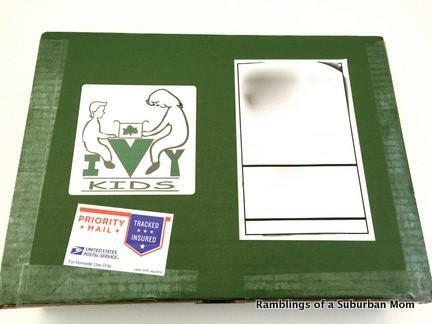 Ivy Kids ships via USPS Priority Mail. 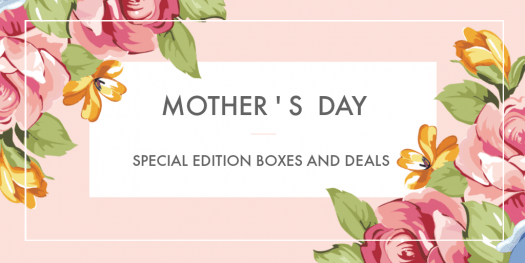 If you subscribe by the 22nd of February your subscription will begin with the March box. 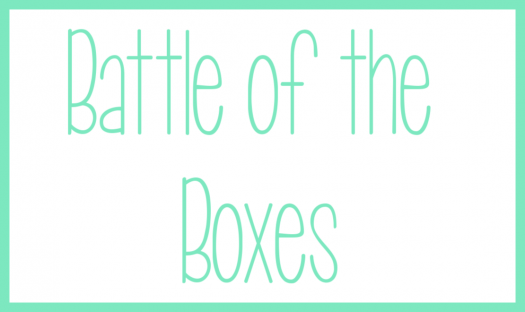 If you subscribe after the 22nd, your first box will begin with April. 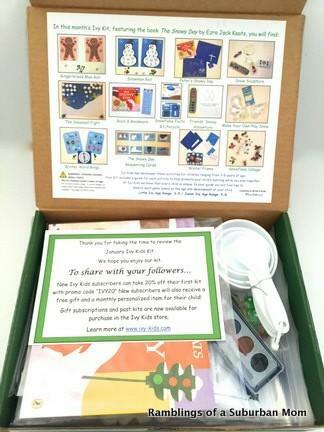 Every project in Ivy Kids comes in a sealed plastic zip-lock type bag. 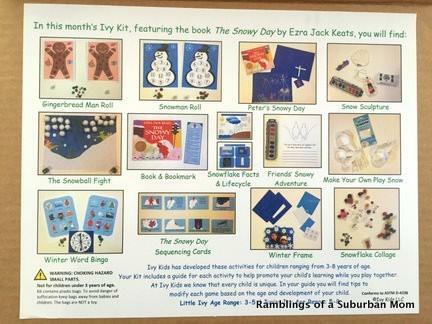 Everything is packaged very neatly and, as a result, you can easily work on projects here or there as your schedule allows and as your little one wants too. 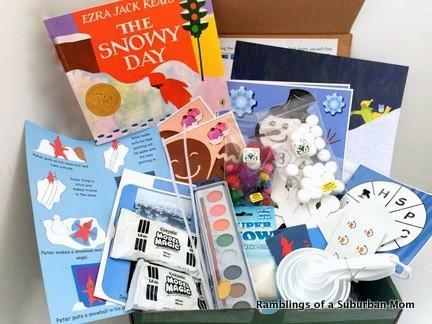 ~The Book: All Ivy Kids boxes include the book that the theme is focused around. 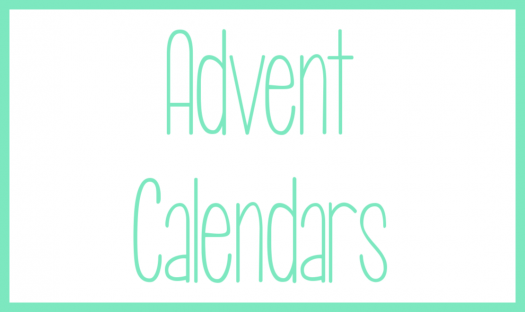 The books are generally match the season in which they are sent and are awesome books to add to your home library. ~Winter Frame: We are planning on working on these projects this week when we are getting stir crazy from Winter Break, but I wanted to get this posted before then since it’s way past January. 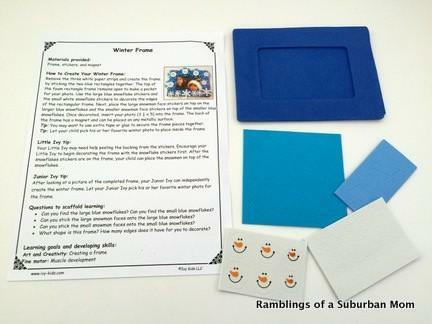 This project includes everything you need to decorate a frame with with winter stickers and pictures. ~Friends’ Snowy Adventure: This is a great one for L. He is big fan of reading, but writing just isn’t his favorite and he could always use some practice. He can paint the scene and then write the rest of the story. ~The Snowball Fight: Without the information card I would have assumed this was just a scene to decorate. It’s actually a game. 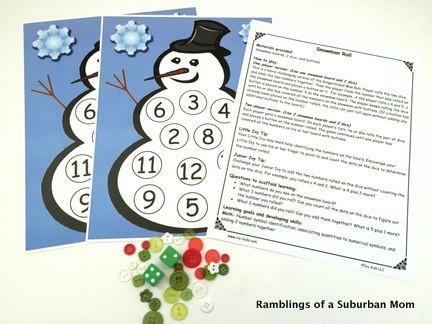 Each player gets ten “snowballs” and you roll the die to see how many snowballs you get to throw at the other player. The player who throws all of their snowballs first wins. It teaches counting while still being a fun game. 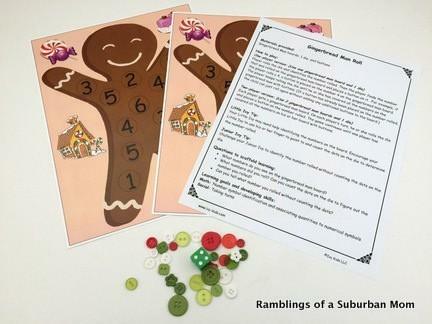 ~Gingerbread Man Roll: Gingerbread Man Roll is another counting game. You roll a die and then play a button on the number you land on. 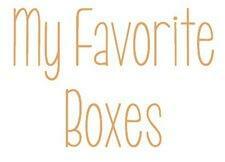 It helps little ones with counting and matching. I also like that you can save the buttons for projects down the road. 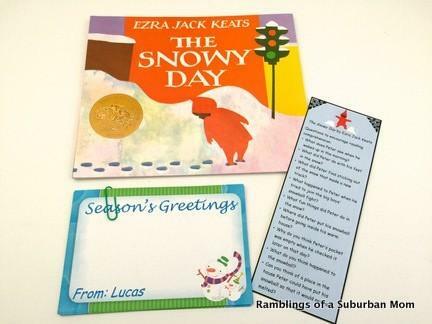 ~The Snowy Day Sequencing Cards: After reading the book, you use these cards to retell the store. It helps to make sure your little one was paying attention and comprehending the story. L is good at this kind of thing, but WB is still too little to really get it. ~Snowman Roll: Snowman Roll is pretty much just like Gingerbread Man Roll except with a Snowman. The numbers are also higher on this one and you use both die instead of just one. 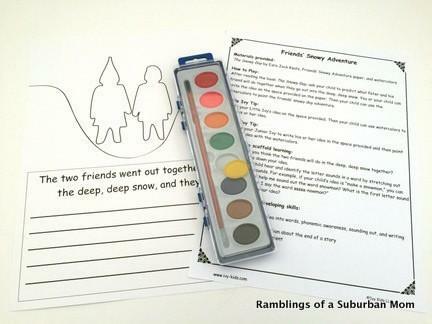 ~Peter’s Snowy Day: Peter’s Snowy Day is another fabulous one for L. You pick your favorite part from the book and then draw the scene on the paper with the provided chalk. 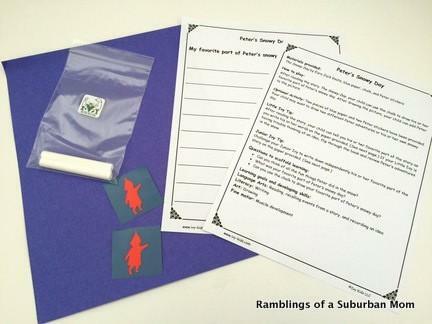 A piece of lined paper is also provided for your little one to write about their favorite part of the book. 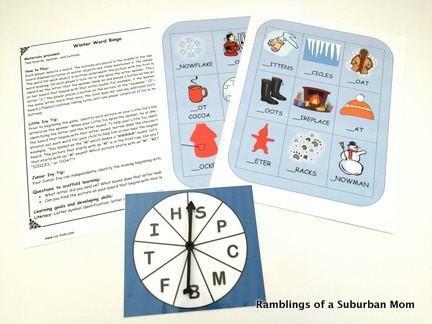 ~Winter Word Bingo: Winter Word Bingo helps with letter sounds and vocabulary building. You spin the wheel and then try to match up the sound the letters makes with the picture on the bingo card! 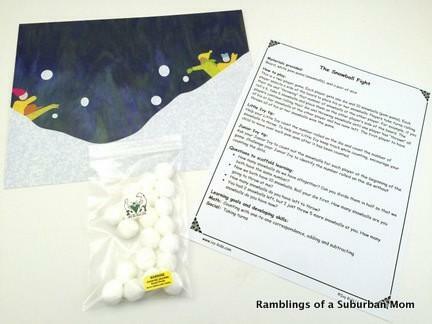 ~Make Your Own Play Snow: Make Your Own Play snow is easily my favorite project of this kit. 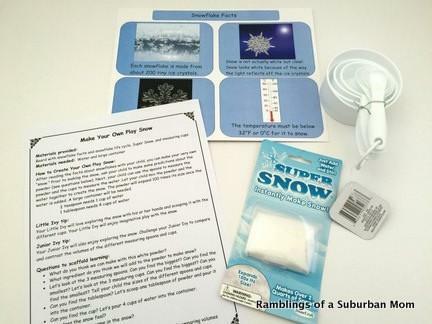 You get to make your own snow (with the provided package) and then you can measure the snow, pour it into different containers, etc. Play with real snow is fun too of course, but you can do this without wearing gloves and still stay warm. ~Snowflake Collage: Use the included materials (glitter, pom-pons, jewels, etc.) to make a gorgeous snowflake. ~Snow Sculpture: If you have never used Model Magic by Crayola it’s pretty neat stuff. You can play with it like play-doh and then it will dry into whatever shape you end up settling on. And then you can paint it and hang it up! I think L has already decided that he wants to make a snowman with this so that’s what we’ll do. Since all of the activities and materials were custom designed by Ivy Kids I couldn’t do a cost breakdown on this one. 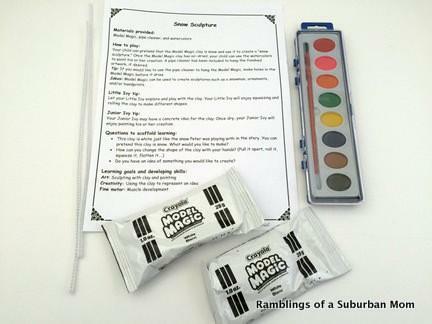 If you figure there were 10 different activities / projects in this box, you could break that down to $3.90 per kit which is a steal I think! What do you think of Ivy Kids? 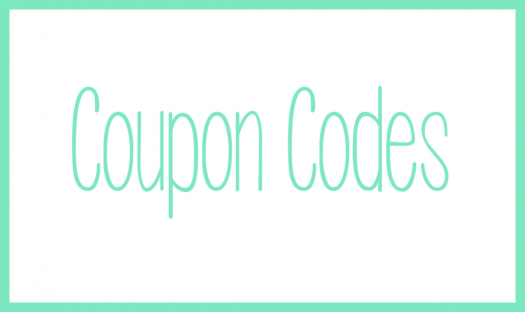 If you are interested in ordering or just want to learn more, click here and use the coupon code “IVY20” to save 20% off your first month. 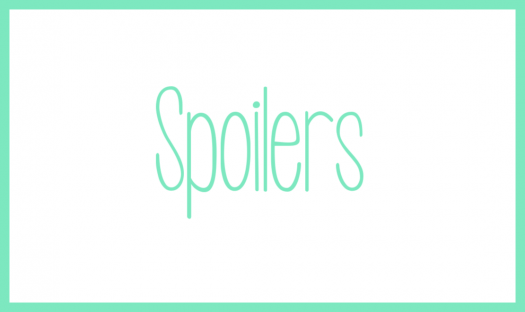 ← Spring 2015 FabFitFun Spoiler + $10 Coupon Code!